Knowing how to use your “players” effectively improves the outcome. Does this nightmare sound like how you feel every time you have to write a term paper? Your team is playing in the big game and you’re the coach. (Maybe the real coach missed the plane. Who knows–it’s a nightmare!) The stakes are high. You know your players are good athletes—you have access to the best and plenty of them. But you don’t really know good strategies of the game, so you don’t quite know how to use your players. For instance, is it better to keep your quarterback fresh by substituting often? 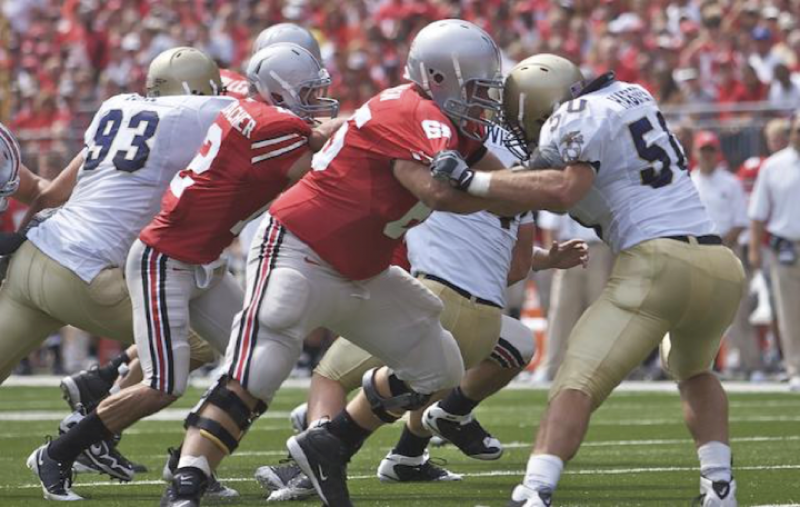 Your kicker is not as bulky as your tackles. Is that typical of good kickers or should you find somebody else? And what about your linemen—can they tackle as well as block? So you know you need sources. But directions like those aren’t much help with what to actually do with the sources in your paper. Even with credible sources, it’s very difficult to write a persuasive paper until you learn the roles that sources play—how you can use them—within your paper. But who said anything about a persuasive paper? Perhaps one of the things you don’t know is that with most term papers and essays, the unstated expectation is that you will use your sources to make an argument. That’s because most scholarly writing makes an argument. You will be arguing that your answer to your research question (your thesis) is correct, or at least reasonable. Obviously, it’s high time someone helped you learn all this! For both professionals and student researchers, successful scholarly writing uses sources to fill various roles within the term paper, journal article, book, poster, essay, or other assignment. Those roles all have to do with rhetoric—the art of making a convincing argument. Putting your sources to work for you in these roles can help you write in a more powerful, persuasive way—to, in fact, win your argument. For another way to think about choosing the right sources for your needs, see Sources and Information Needs. This section on rhetorical roles of research sources was influenced by many sources. See the bibliography. Choosing & Using Sources: A Guide to Academic Research by Teaching & Learning, Ohio State University Libraries is licensed under a Creative Commons Attribution 4.0 International License, except where otherwise noted.